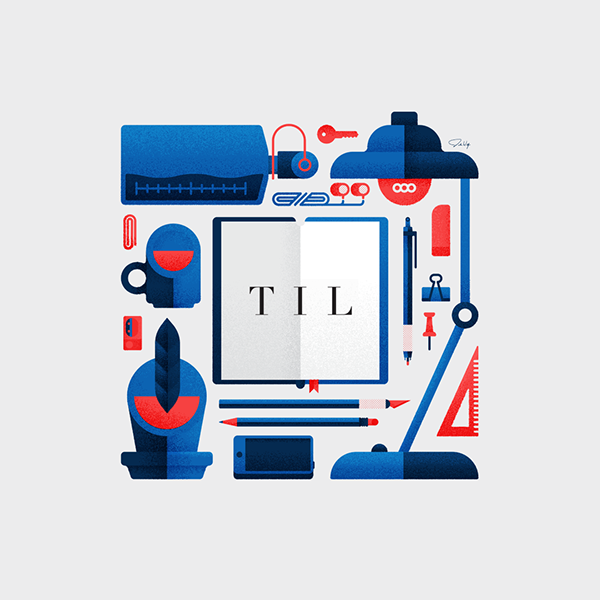 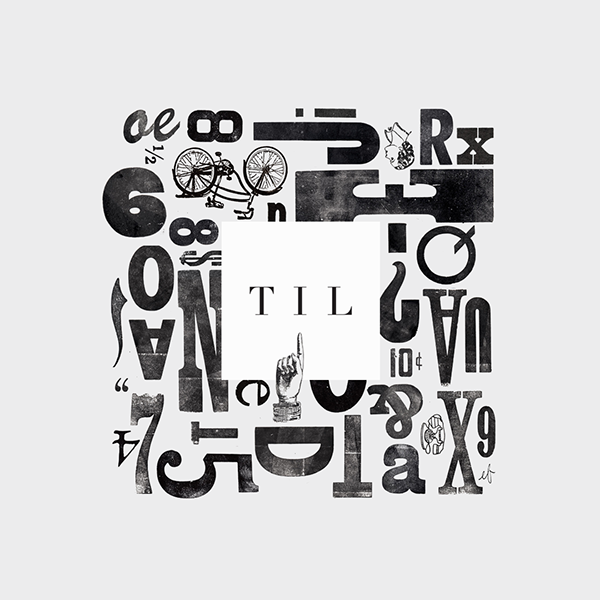 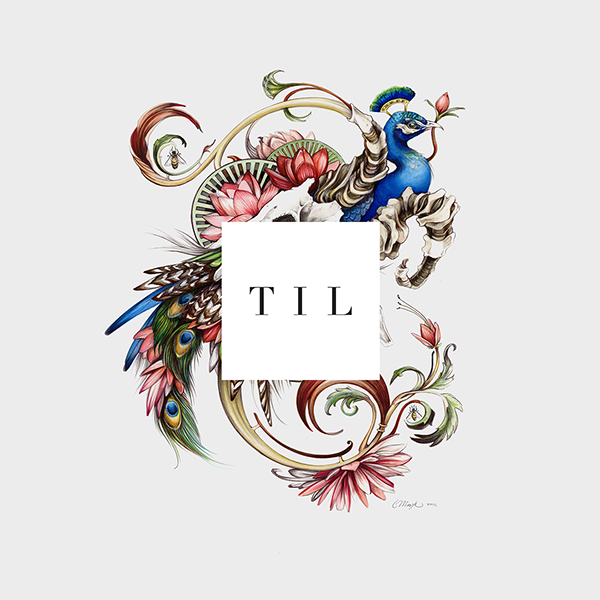 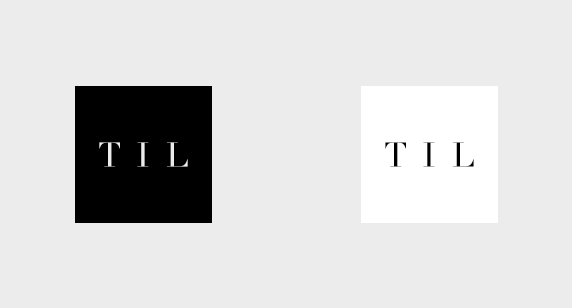 Identity for TIL, a network of illustrators who teach, exchange, and enhance the ideas and practices of professional illustration. 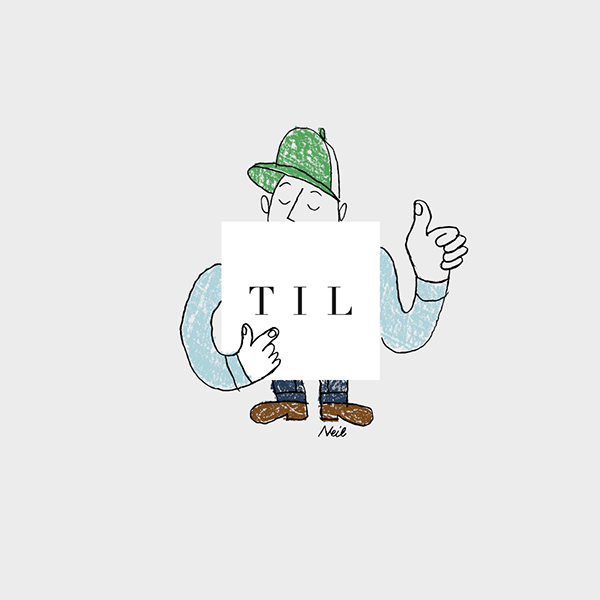 TIL is a community of diverse illustrators with extraordinary talents, so it was essential that the logo convey our community, but also emulate professionalism, playfulness and strength. 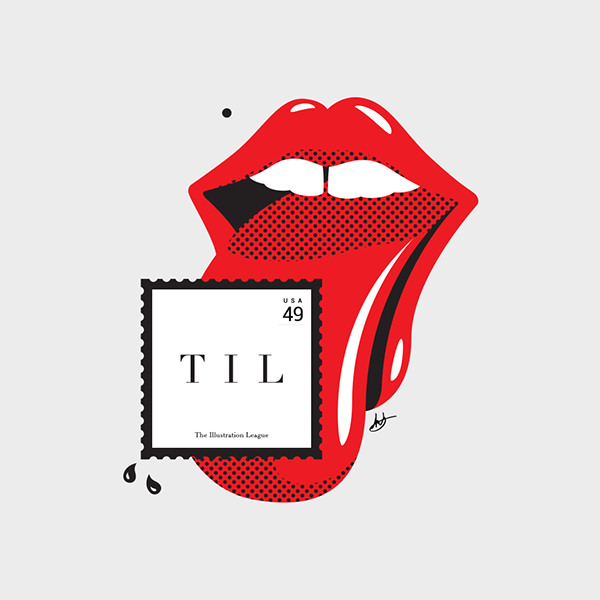 It was from this empathy that members were engaged to illustrate a personal piece that would complement and envelop the boxy logo. 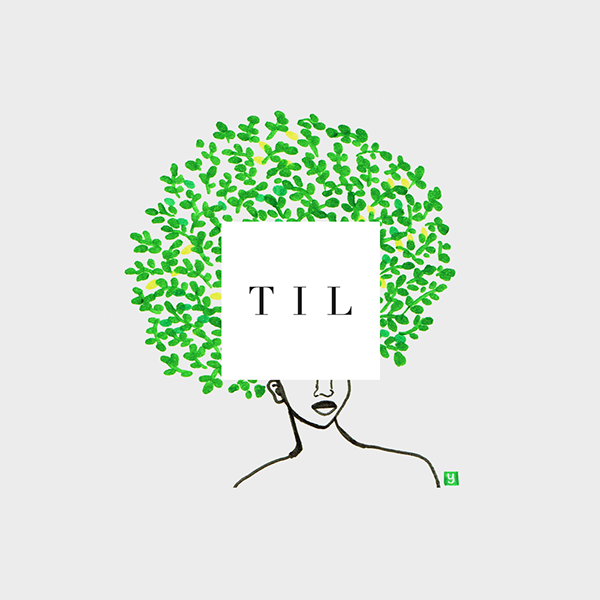 This collaborative effort created a gallery of members work that not only reflected the TIL brand but the illustration community as a whole. 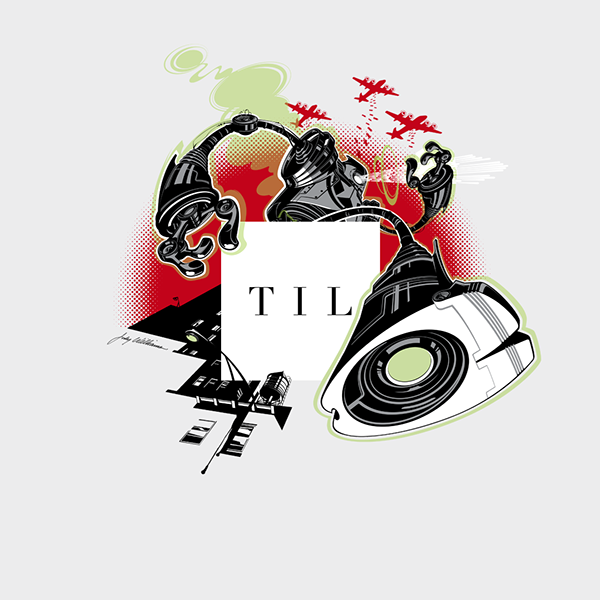 In collaboration with Illustrators from West Michigan and beyond. 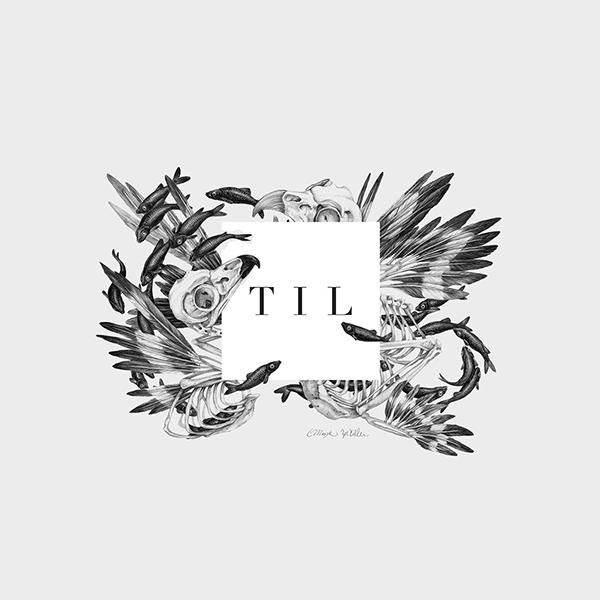 The Illustration League is a network of illustrators teaching, exchanging, and enhancing the ideas and practices of professional illustration. 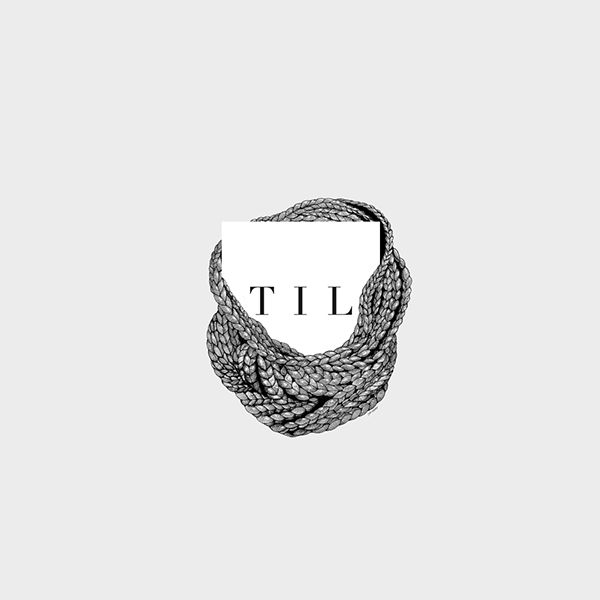 Founded by Lucy Engleman, Jody Williams and myself.